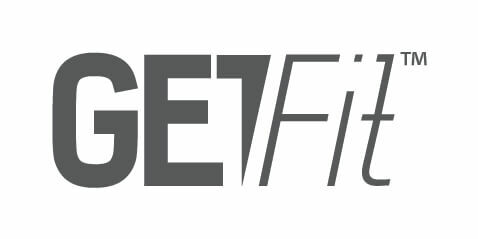 The GetFit™ resistance bands set is designed to bring a total gym workout straight into your home. 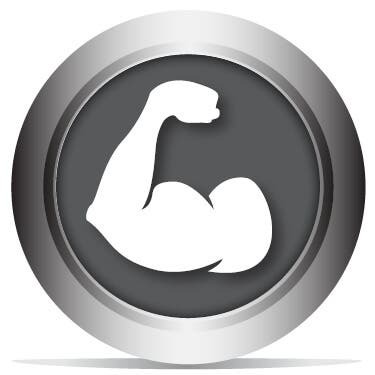 With virtually unlimited exercises that target the upper and lower back, abs, arms, and chest, you can easily get a gym quality workout in the comfort and privacy of your own home. 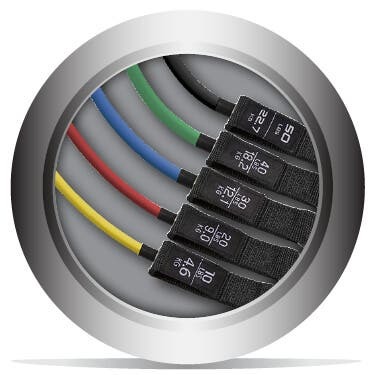 The five color-coded bands can be used individually or combined to provide anything from 10 to 150 pounds of of resistance, in 10 pound increments. 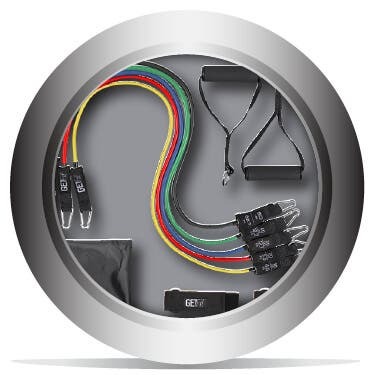 5 Color-Coded Bands: The five color-coded bands individually provide 10, 20, 30, 40, and 50 pounds of resistance. They can be used in any combination to provide 14 different resistances, from 10 to 150 pounds in 10 pound increments. Durable Construction: Each band is made from a resilient material meant to stretch, contract, and withstand regular daily use. Complete Workout: The included door anchor, ankle strap, and hand grips make it easy for you to set up a full-body workout in the comfort and privacy of your own home. 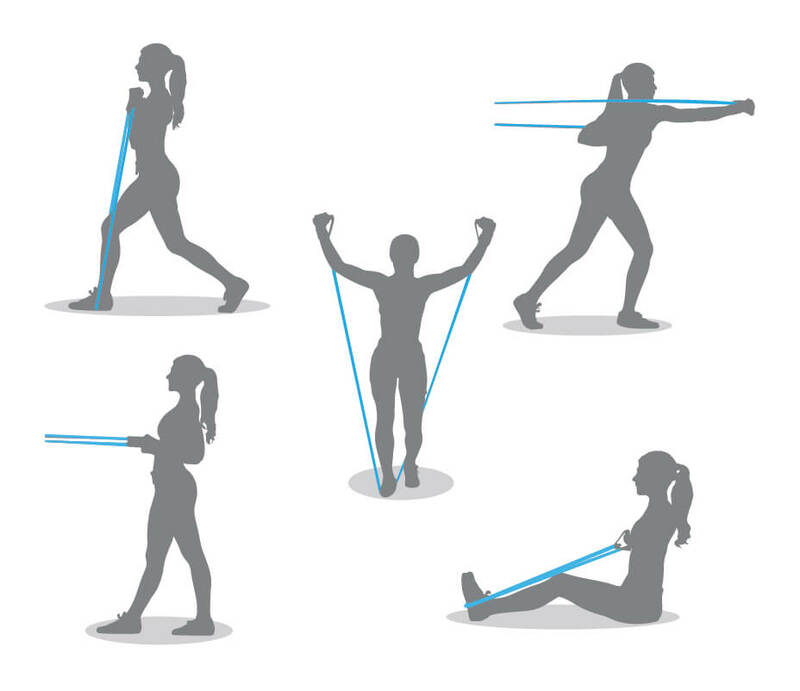 amount of different exercises and stretches. 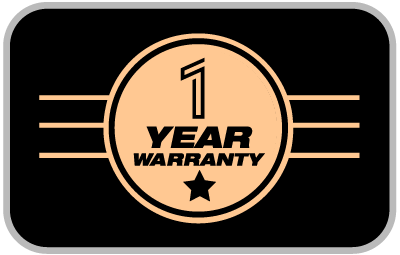 SimplyASP Tech not only stands behind every product we sell with a 1 year replacement warranty, we offer a 30-day money back guarantee as well! If the product you purchase does not satisfy your needs, send it back for a full refund.